Issa Amiri Kilimo was born on the 12th December 1988, in the Tanga region of Tanzania. He only went school until 3rd year in ‘O’ levels, he couldn’t go further due to life hardships. It was during this time he decided join different art groups that were anchored in Traditional Dance (Ngoma), Theatre, and Poetry. 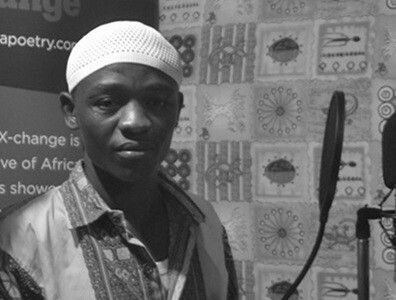 Through these groups, he has been fortunate to participate in various workshops and ‘Swahili Slam Poetry’ competitions. He has been featured in films, and various radio adverts.